Marketing automation and CRM in one easy solution designed to grow your business. Leverage the tools you love. Easily integrate your mar-tech stack. Full feature set for a fraction of the cost of leading competitors. A revenue engine for agencies with affordable, month-to-month plans. Custom plans designed to scale with your business and fuel your growth. The only marketing automation platform built specifically for agencies. Designed to help you build higher value relationships and increase recurring revenue. A powerful, intuitive platform built to drive leads and convert them to sales. Need a hand? Find an agency that can help you reach your goals. How Do Marketing Agencies Use Marketing Automation? As the month of love approaches, it’s time to think about the adoration we here at SharpSpring have for digital marketing agencies and the commitment we feel to them. How does the marketing automation platform serve marketing agencies? 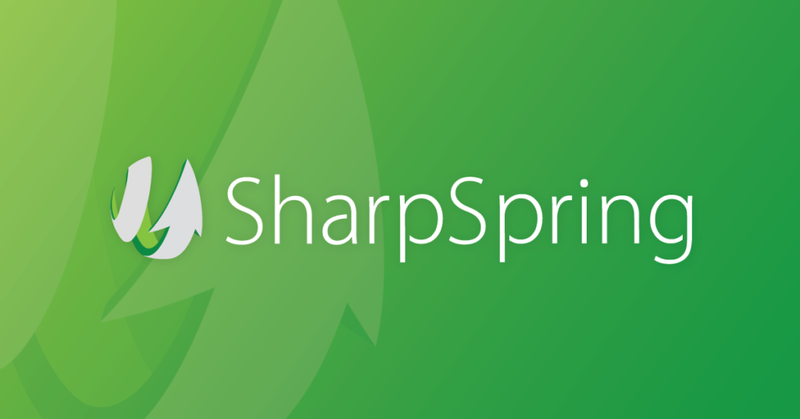 Rebrandable interface: SharpSpring’s interface displays your agency logo and coloring. Every aspect of the platform reflects your brand – even the notifications. White label URL: If your clients look at the URL, they won’t see another vendor name. Rebrandable sales materials: Grab a resource, drop in your logo and make it yours. Need a white paper to help sell a client on marketing automation? Need a sales slick? It’s all there for you to leverage. Joint sales calls: Looking to pitch a client? 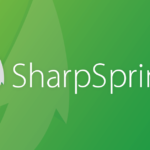 The SharpSpring team will hop on the call with you if you’d like. Multi-client management console: Manage multiple clients on the platform with a single sign-on. Switch between instances with ease. Add a client in-app: No need to call us…just click ‘Add’ and get new users up and running. Share templates across clients: Have something that works great for one client? Use it for another. How does the marketing automation provider serve marketing agencies? Agency pricing model: With SharpSpring, agencies can turn marketing automation from an expense into a revenue generator. Month-to-month billing: Agency business is tough to predict. We get it. Some of us have been there. We want to earn your business every month, so we don’t tie you down to an annual contract. Peer-to-peer advice: Check out our Agency Perspectives series, articles written by agency principals for agency principals, with marketing automation in mind. Topics such as The Three ‘Gets’ for Signing More Clients and Growing Your Agency With Retainer-Based Relationships are the norm. If you are a leader at an agency, you need to be getting this series. Agency-focused research: We’ve established an ongoing partnership with a research provider that zeros in on the specific needs of marketing agencies, rather than marketers in general. There’s a difference, and we know it. SharpSpring does welcome companies who want to buy from us directly. We also let them know they can get the power of SharpSpring on their own or, if they don’t have the resources on hand, they can work with one of our amazing agency partners to achieve their marketing automation goals. So go ahead and say yes to a date…for a demo, that is. See if we’ve got what it takes to make you fall for us. We’re committed to keeping your info safe.